For Diploma IT/Comp. 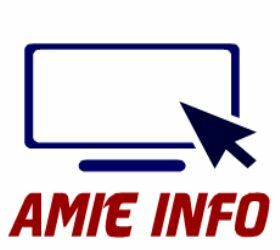 Engg, you will get Admission in AMIE if you have chemistry, physics and engineering drawing in your first year of Diploma or you have passed 12th with PCME alonwith Diploma. Old students from U.P. or Uttarakhand could not get admission only due to above mentioned reason.